Steve Brookshaw from Plymouth wins in memory of pops. 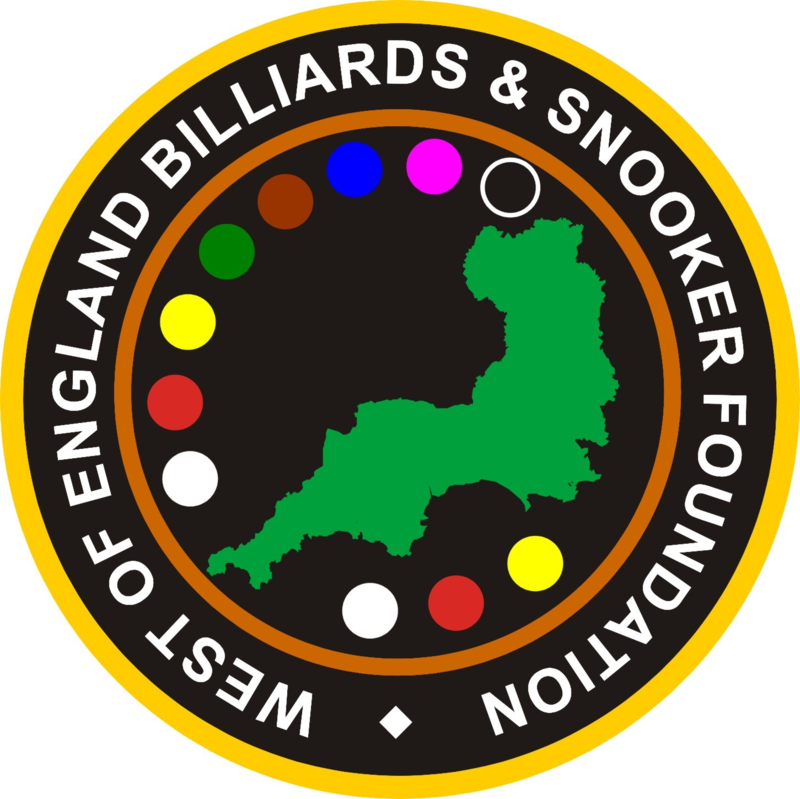 Steve came through a full day of English Billiards at the Galaxy Centre to lift the WEBSF English Billiards Open title. Go to here to find out more.